﻿ Lemonade | not tom. 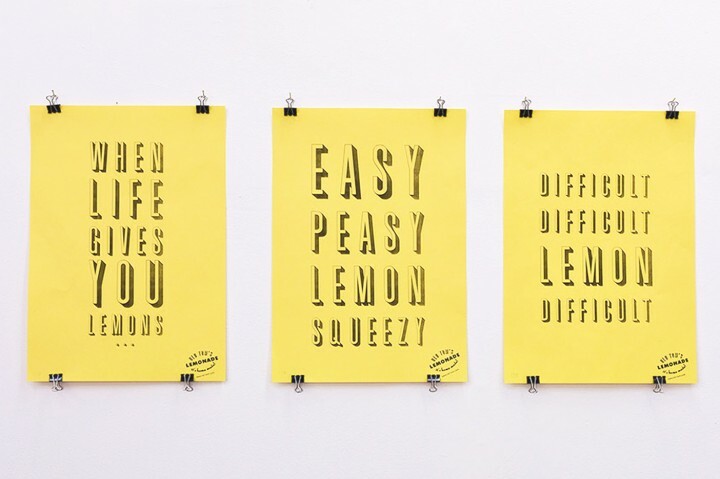 Everyone loves lemonade right!? 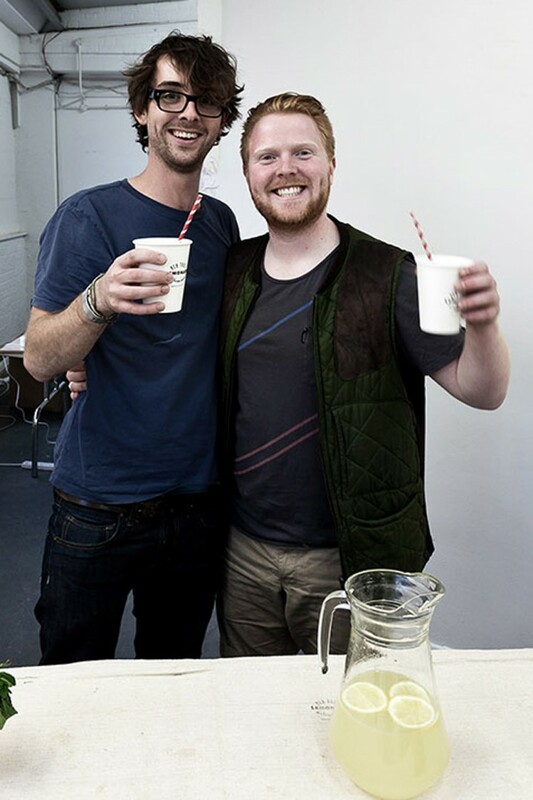 So when we started thinking what our contribution to the Hewitt Street Party would be, we couldn’t shake the idea of serving the best damn lemonade in london. 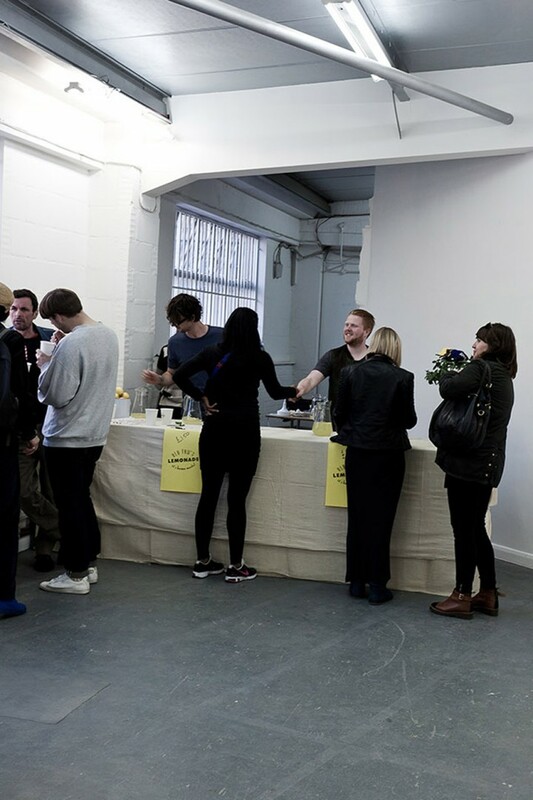 So we set about a week long research and development process testing different recipes, ingredients and processes, with regular tasting sessions to determine exactly how to make the lemonade as good as it could be. Not to bitter, not to sweet. Just right. 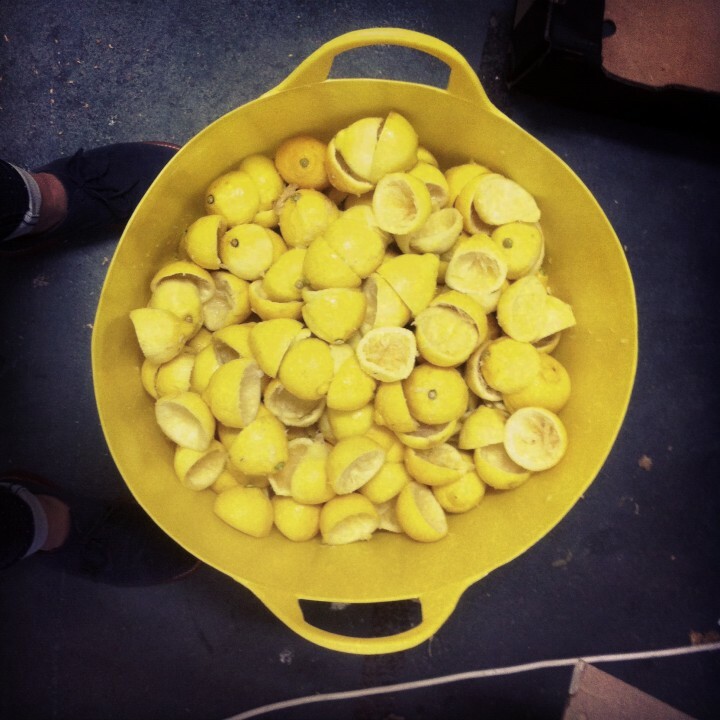 The result of the research was so good, even non lemon lovers were getting excited! It was christened OLD TOM’S LEMONADE, and it was good! 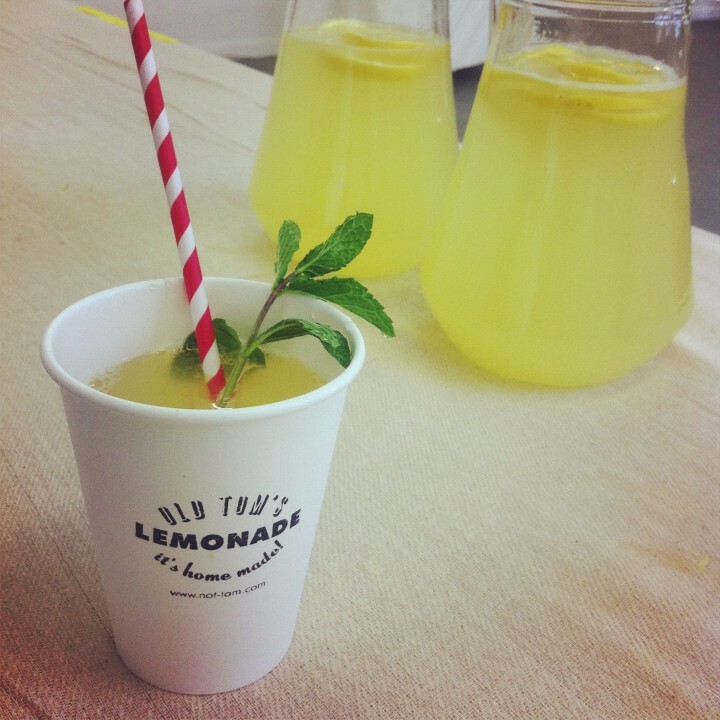 Packaged up in branded cups, with classic striped paper straws and served with a choice of mint or ginger garnish, it was a real hit at the party and our over-order of 400 lemons were juiced and sold out by 6:30! 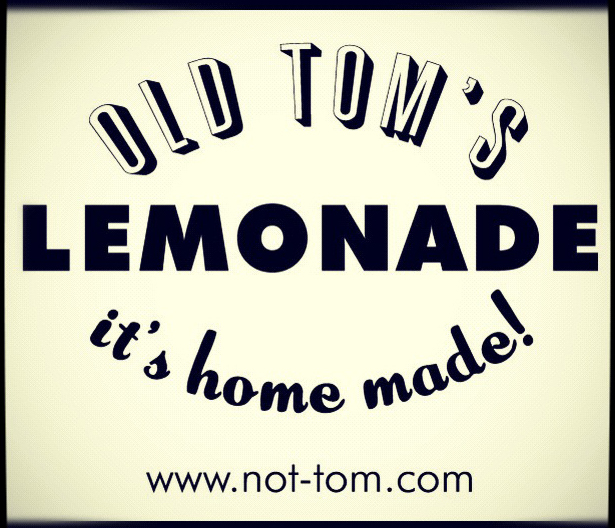 Old Tom’s lemonade is now available for other events… if you ask nicely!! Oh and the recipe? Well that’s a secret.